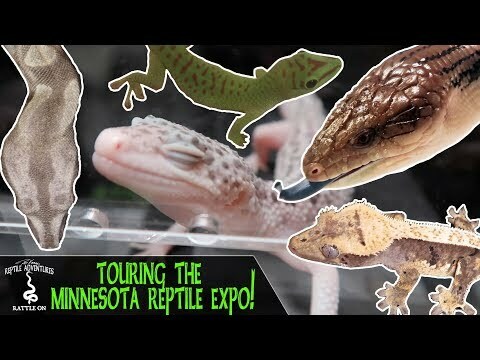 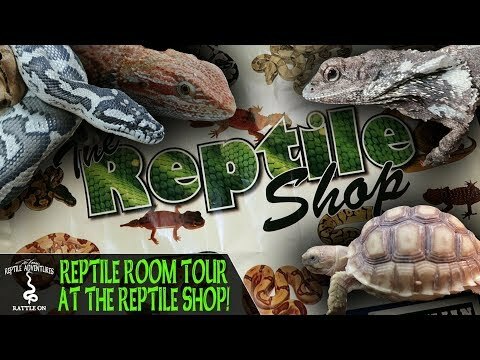 YouTube - Dāv Kaufman heads to Brisbane, Australia just in time to tour RepX, a new reptile expo. 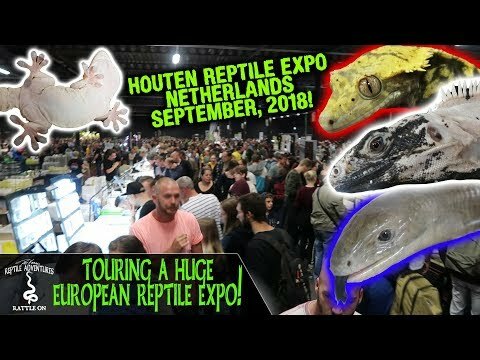 If you live anywhere other than Queensland, this is not the kind of reptile expo you may be used to. 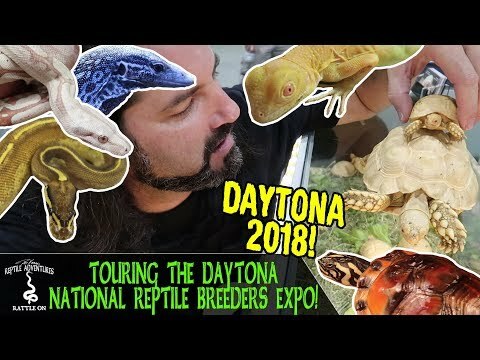 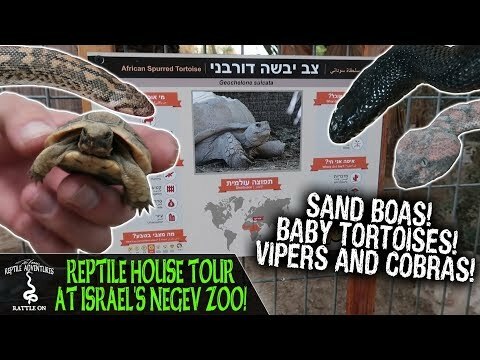 YouTube - One of the biggest reptile expos in the United States is the Daytona National Reptile Breeders Expo, and Dāv Kaufman takes us along to tour it!